A donation box for the Women's Lacrosse fundraiser in Gill Gym. Photo by Hannah Maxwell. For young adults between the ages of 15 and 24, suicide is one of the leading causes of death — and most college students fall into this age group. In order to combat this epidemic, McDaniel’s women’s lacrosse team has been participating in a Savers FUNDrive to help prevent suicide. Savers, a thrift store that purchases gently used items to sell back to the community, aims to recycle goods and keep them from going to landfills. The Savers FUNDrive is a way for organizations to generate profit for a cause important to them, while at the same time assisting Savers in their goal of gathering these goods and reusing them. McDaniel’s FUNDrive is a semester long drive to raise money, goods, and awareness for suicide prevention. This is not the first time McDaniel women’s lacrosse assistant coach Keirsten MacLellan has been an advocate for this cause. MacLellan has a role in the American Foundation for Suicide Prevention’s (AFSP) Out of the Darkness Walk, which raises funds for suicide prevention. “I am the Baltimore Out of the Darkness Walk Chair, so I organize the whole Baltimore Walk Chapter. I also happen to be an Assistant Women’s Lacrosse Coach here at McDaniel, so I was able to get my team involved in one aspect,” MacLellan says. The team members collect old or gently used hard and soft goods from the McDaniel community. The items are donated to the FUNDrive, where workers at Savors weigh the amount and give the team 10 cents per pound for hard goods such as books and kitchen supplies. 5 cents per pound is given for soft goods such as clothes or towels. The proceeds are then donated to the AFSP. 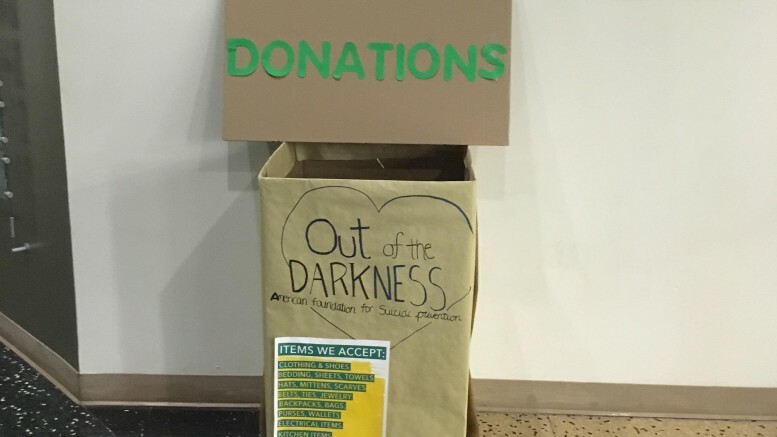 The women’s lacrosse team has organized two trips to Savers to turn in the donations this semester and has collected over two hundred dollars for the American Foundation for Suicide Prevention. 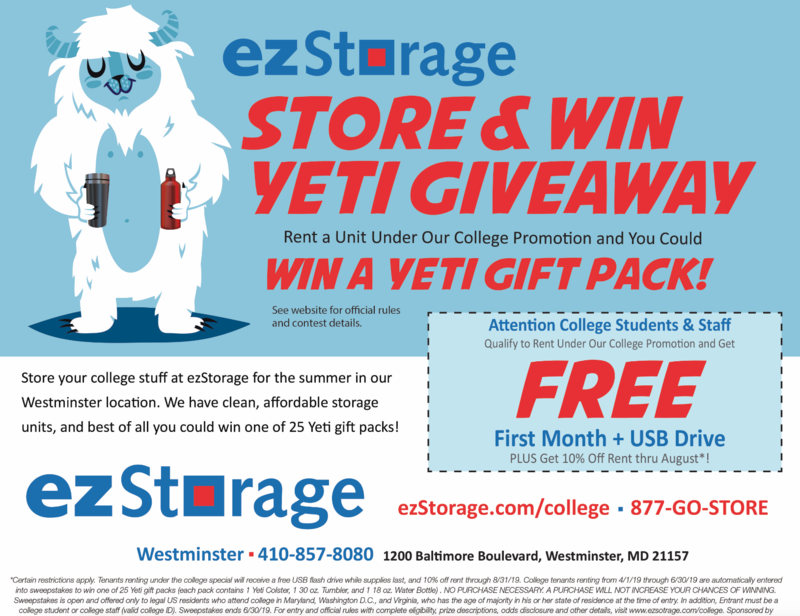 The team will be accepting donations until the end of this semester. Savers FUNDrives not only help raise awareness about various causes, but also are environmentally friendly. Savers sells the donated items for affordable prices in their stores. The items that aren’t sold, instead of being dumped in a landfill, are donated to charity partners such as animal shelters, non-profits, and refugee settlements. The FUNDrives last year saved 650 million pounds of these items from going into landfills. McDaniel’s women’s lacrosse team is contributing to the Savers inventory. “We will be accepting clothes, shoes, sporting goods, kitchen items, toys, games, books, throw pillows, towels, blankets, bed sheets (no bed pillows), bags/purses, belts, and kick-knacks, vases, decor, phone cases, etc,” says MacLellan. To get involved with American Foundation for Suicide Prevention, you can either create your own FUNDrive by contacting Alli Baldwin at abaldwin@savers.com, or you can help the women’s lacrosse team by bringing your donations to their office in Gill, room 104.